A Paris Saint-Germain fan in Gabon killed his friend after getting fed up with being mocked about the French club’s Champions League defeat over post-match drinks, a judicial source said Friday. The 18-year-old stabbed his friend in the neck after watching the match late Wednesday in Libreville, the judicial source told AFP, confirming a front-page report in the daily L’Union. The young man, visibly intoxicated, could not take it when his friend kept teasing him over PSG’s humiliating 6-1 loss to Barcelona, which they had watched while drinking in a working-class district of the capital, L’Union reported. Asked by AFP, a judicial source confirmed that the mockery was at the root of the killing. The victim died on the spot. His alleged attacker was arrested and admitted what he had done, but said he had not intended to murder his friend. 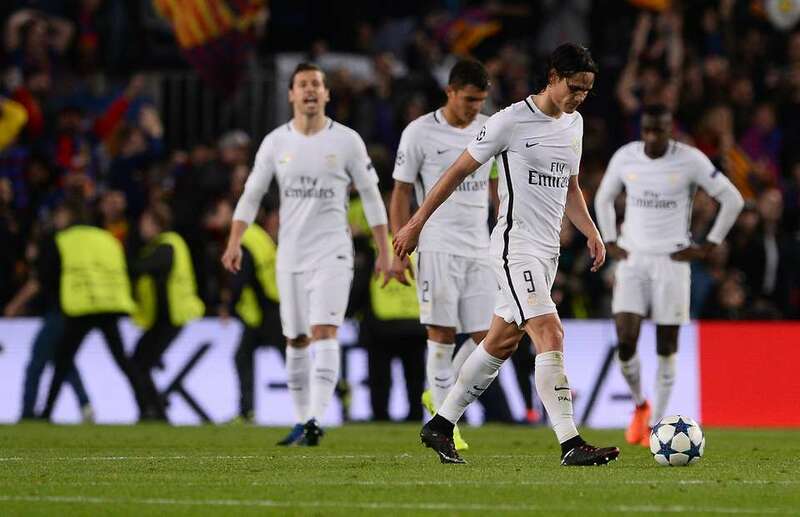 The 6-1 defeat and the exit from the last 16 of the competition was a historic defeat for PSG after they had won the first leg 4-0 in Paris.